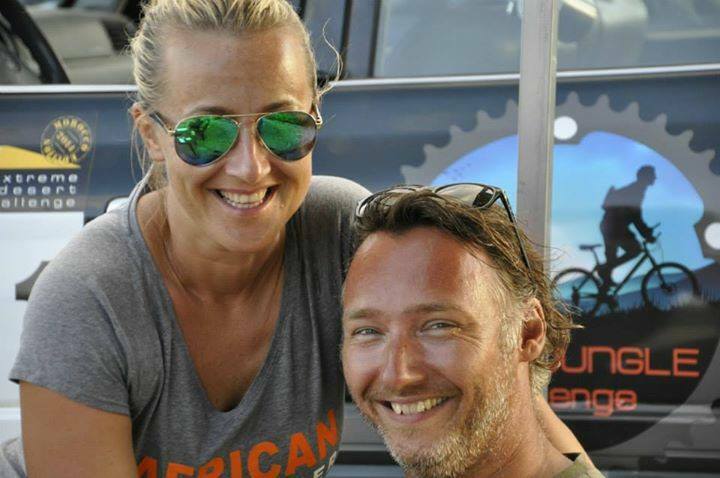 A few years ago Gert and Elisabeth met each other through a mutual friend who had previously participated in the Touareg Trail. 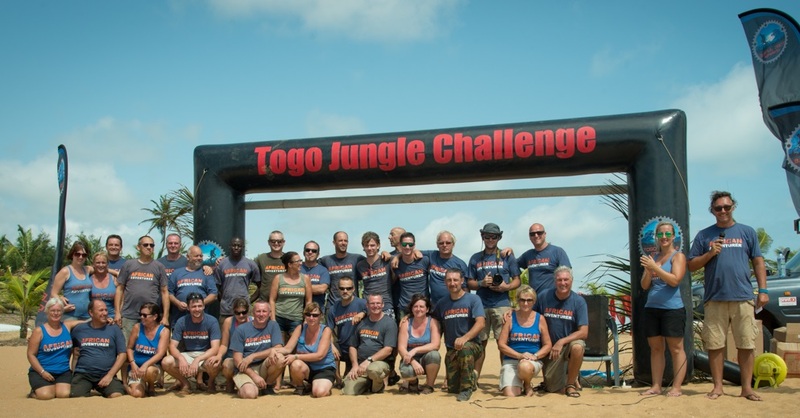 By now they became an inseparable team and they are the driving forces behind a handful of adventurous expeditions in Africa, including two editions of the Togo Jungle Challenge. After many years of intense solo expeditions and participation in humanitarian convoys Gert teamed up with his friend Christophe Porteman to complete crossings from Brussels to Capetown in a Citroen 2CV and from Brussels to Dakar in a Renault R4. As a result of these travels Gert has a personal experience in 37 African countries. Following his latest adventure in the 2CV from Brussels to Capetown, Gert wrote a book (entitled ‘Een vreemde eend in Afrika’; translated: ‘A strange duck (a slang terminology for a 2CV!) in Africa’) and has given numerous presentations on this subject. Elisabeth is a passionate cyclist. 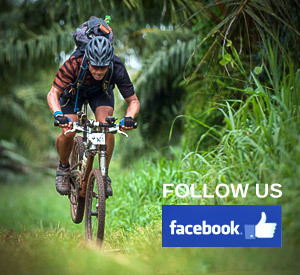 4 years ago, during the exploration of the Touareg Trail, the idea was born to do something with mountainbikes in Africa. 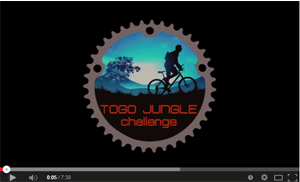 Due to Gert’s Africa-knowledge and good contacts in Togo and Benin it had to be possible to create a mountain bike challenge. 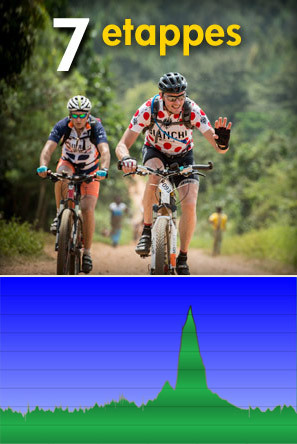 Against all expectations this concept has become one of the largest mountain bike events taking place on African ground. Annually, more than 130 participants register to participate.